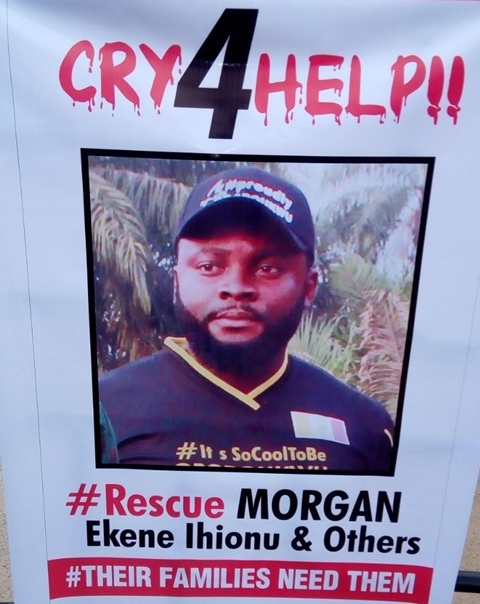 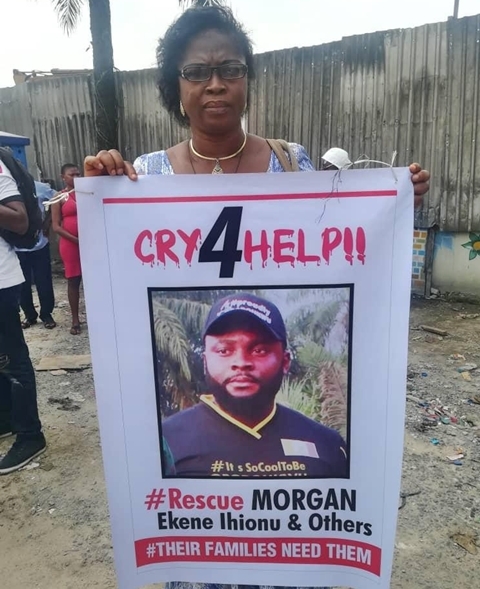 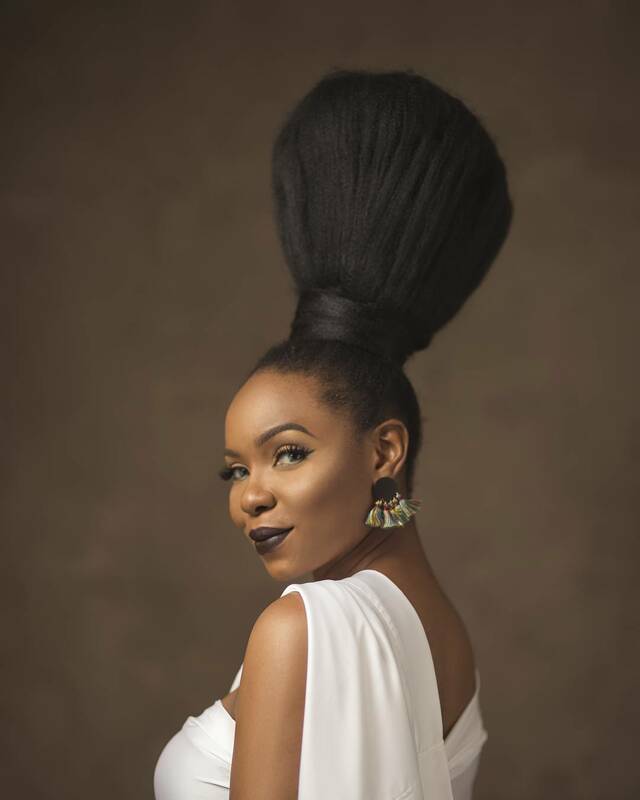 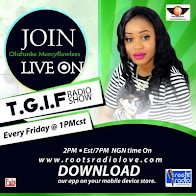 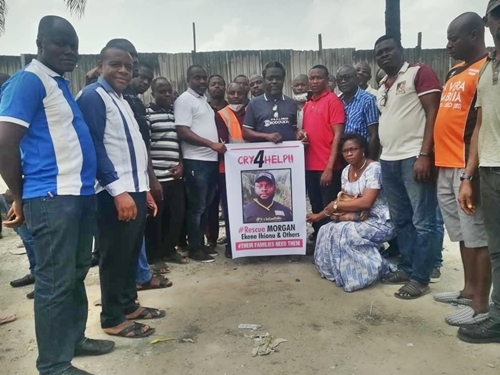 Some indigenes of Obodukwu clan in Imo state, today staged a peaceful protest in Port Harcourt, the Rivers state capital, to demand the quick rescue of their son, Morgan Ekene Ihionu, who alongside many others are still trapped under the debris of the 7-storey building that collapsed in the state on November 23rd. 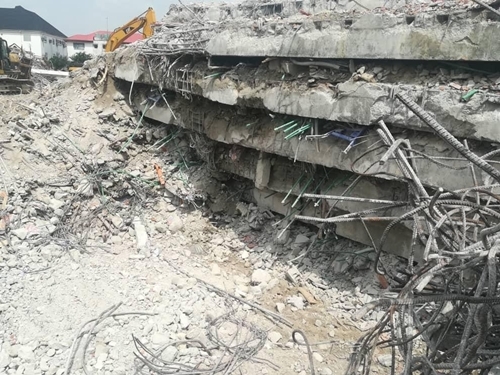 According to reports, 13 days after the incident, many of the victims are still trapped in the rubble. 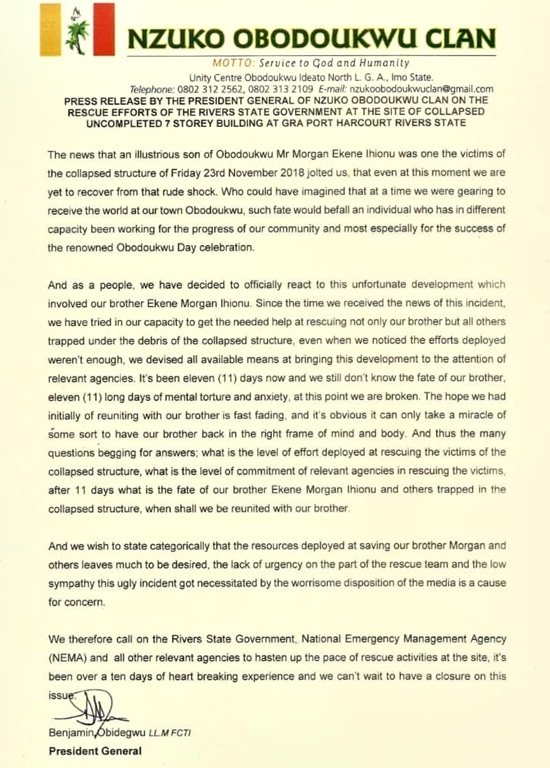 The group is demanding the state government put in more effort in rescuing the victims.